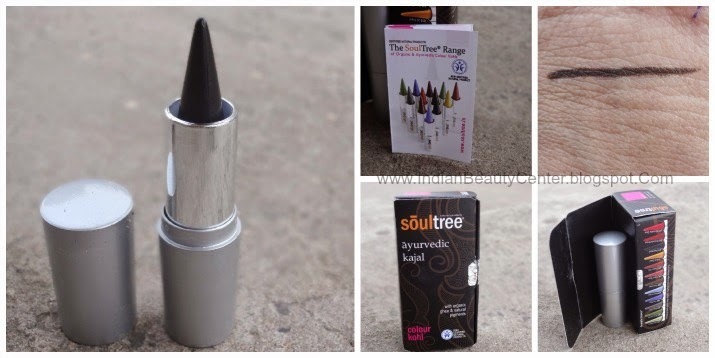 Firstly, I got Soultree Ayurvedic Kajal in PURE BLACK, which looks really promising. This is free from all chemicals and it claims to contain organic ghee and natural pigment. It has been made using traditional ayurvedic recipe. I have high expectations from this one. 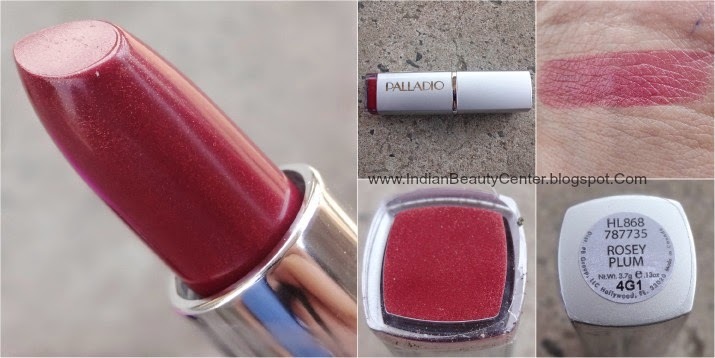 Would review this as soon as I am done experimenting! The second thing that caught my attention is the INVEDA BB CREAM. It is an 8 in 1 cream (15 ml) with Magnolia and Almond, SPF 20 and I got the one in Matt Colour. This one is for all skin types and as I have wheatish skin tone, I am sure this would not look patchy on my skin. 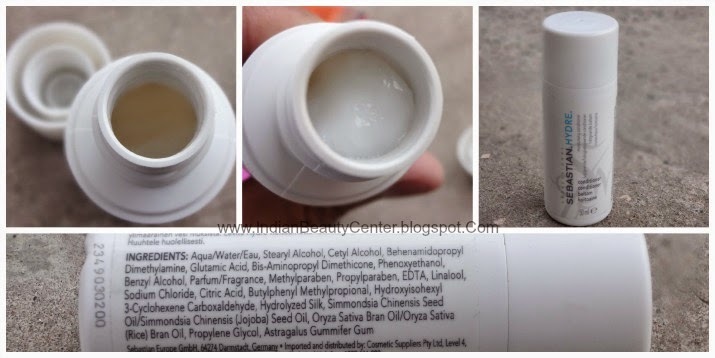 It does not make the skin shiny or greasy and that is what is making me try this one on my sensitive, acne-prone skin. Would review this one too! 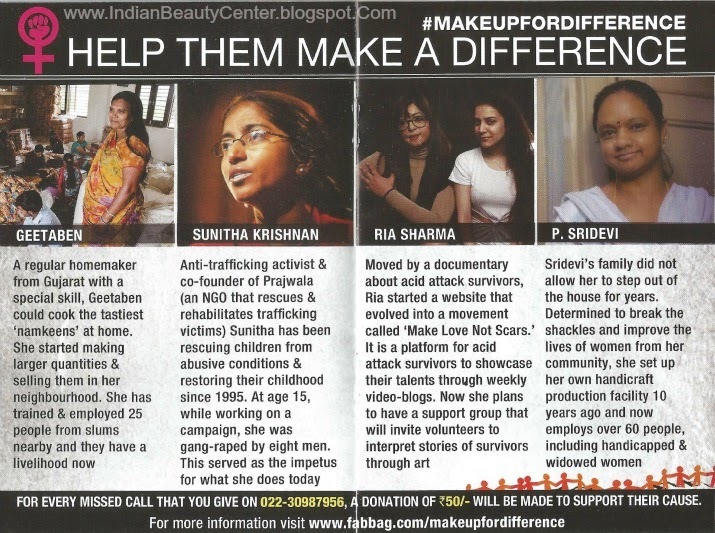 And I got the FAB POST March 2015 which is again, interesting and contains discount coupons on buying the full sized products on their website and also contains information about all the products I have got. I got a renew discount coupon as well using which I will get 15% off when I renew my fab bag subscription. All in all Fab Bag has made a brilliant effort to keep their customers satisfied! So, isn't this a great deal? What else do you want? It's an awesome subscription system and they are improving with time and I loved this month's fabbag. Go, get one for yourself today! Received similar fabBag except for the Sebastian Professional-I got a hair spray and I loooo-ved your earrings ! Some exciting products in Fab Bag march 2015...!! 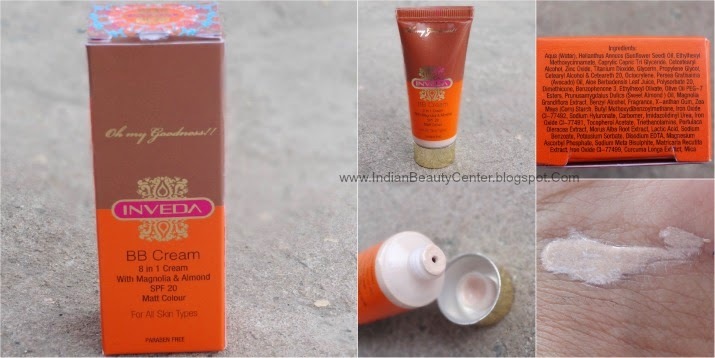 I have used soultree kajal and want to try inveda BB cream. The earring are lovely! !